Should We Really Be Celebrating? Today is International Women’s Day. I’ve been thinking about today and Women’s History Month for weeks in order to write this post. What words of wisdom would I be able to share with our colleagues, our clients and our followers? Just in time for International Women's Day, Worldwide Business with kathy ireland® announced an exclusive story featuring our CEO and Founder, Susan Colantuono. Susan will be discussing the importance of closing the gender gap that exists within various industries, sectors and companies on Sunday, March 4, 2018 (check your local listings for times). 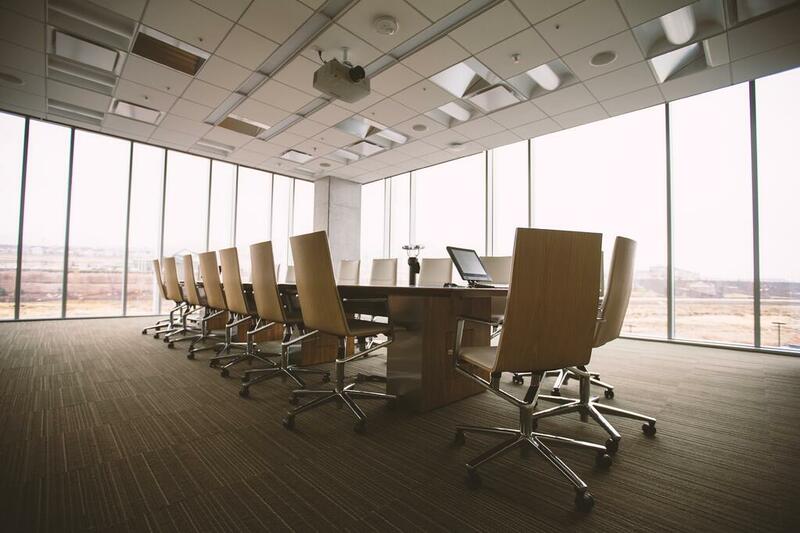 Making Gender Diversity a Business Imperative? 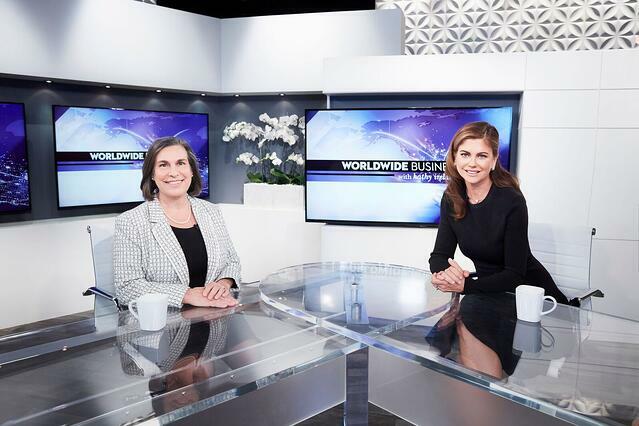 In an interview on Worldwide Business with kathy ireland® that will be airing this coming weekend, Leading Women’s CEO Susan Colantuono was asked the question: “If you had one piece of advice to give to a CEO, what would it be?